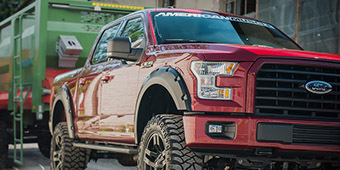 Just as leathery and tenacious as the trucks you mount them on – or even more so – 2015-2019 F-150 front bumpers come from their aftermarket makers with a variety of pleasingly stalwart styling cues that’ll turn heads wherever you go, even on the job site or the back forty. 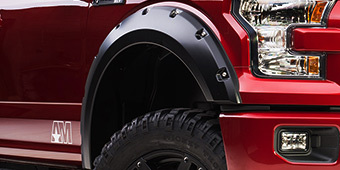 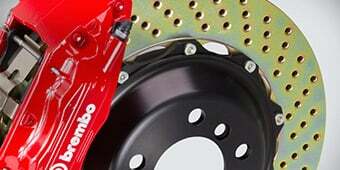 There are a ton of great options available for the most recent F-150 generation when it comes to front bumpers. 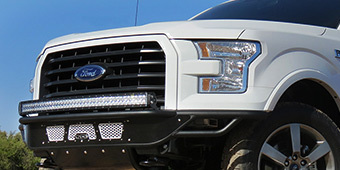 You can get winch bumpers with fairlead mounts and with or without pre-runner guards to help protect the grille, modular bumpers that you can build into whatever configuration you need for your individual uses, and many others. 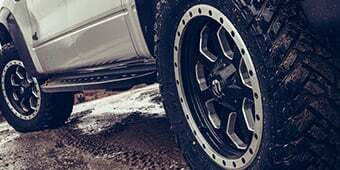 Some have a customized look with dimple or mesh side skins, which doesn’t in any way diminish the other features they have to offer. 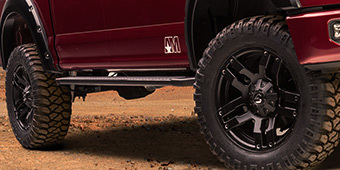 Some heavy-duty bumpers include grille guards and headlight protection loops, allowing you to drive through thick brush, saplings, and similar terrain without damaging your truck’s more fragile front end parts. 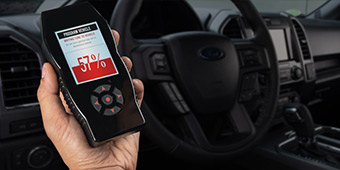 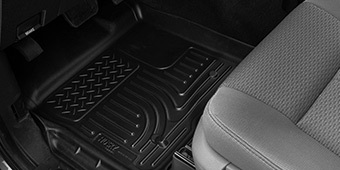 There are so many different configurations that you’re sure to be able to locate one that matches up to the specific needs of your truck and driving style. 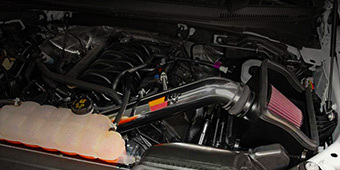 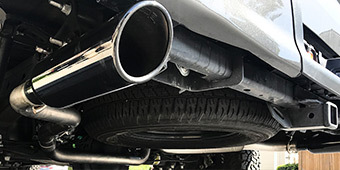 These parts are made from steel tubing or thick steel plate, 3/16” or even a quarter-inch through, that’s finished with textured or satin black powder-coat paint to keep it rust-free for as long as possible. 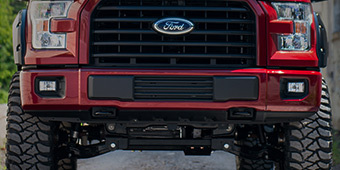 Check out Justin's top three front bumpers for 2015 - 2017 Ford F150.